It’s 1952 and Soviet troops control British streets after winning the Second World War. Her neighbours, a pregnant alcoholic, a vulnerable youth, a failed actress and a cameraman with a dark secret, are thrown together in their search for answers. 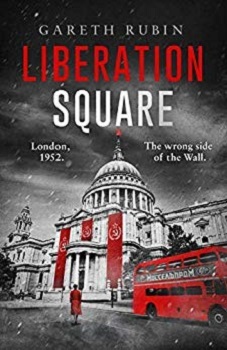 Liberation Square sounds intriguing as I always enjoy alternative history. I read False Lights by K J Whittaker a while back which imagines Napoleon won the Battle of Waterloo. 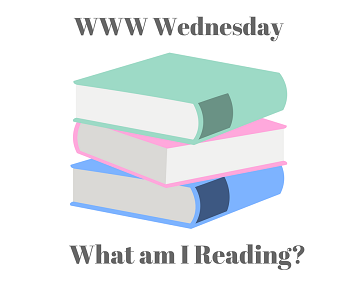 It really is a good read. I’ve not read False Lights, I’ll have to look out for it. Ooh, I really enjoy alternate histories, and Liberation Square sounds quite intriguing! I hope you’re enjoying it. It’s going good so far. I like alternative histories too. 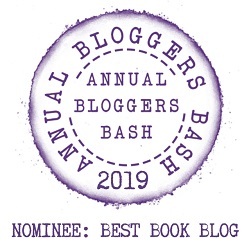 I’m part way through and going good so far, My review will be on the blog on the 17th as part of the blog tour. The F*ck It Diet sounds like my kind of book. Also my kind of diet. xD Might have to check that one out. 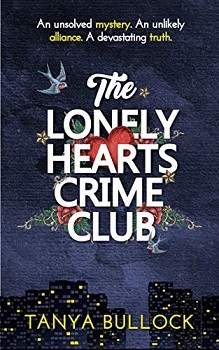 The Lonely Hearts Crime Club sounds like a really interesting book, too! The books are so good. Thanks for commenting. It was an enjoyable book, review coming on Sunday 14th.